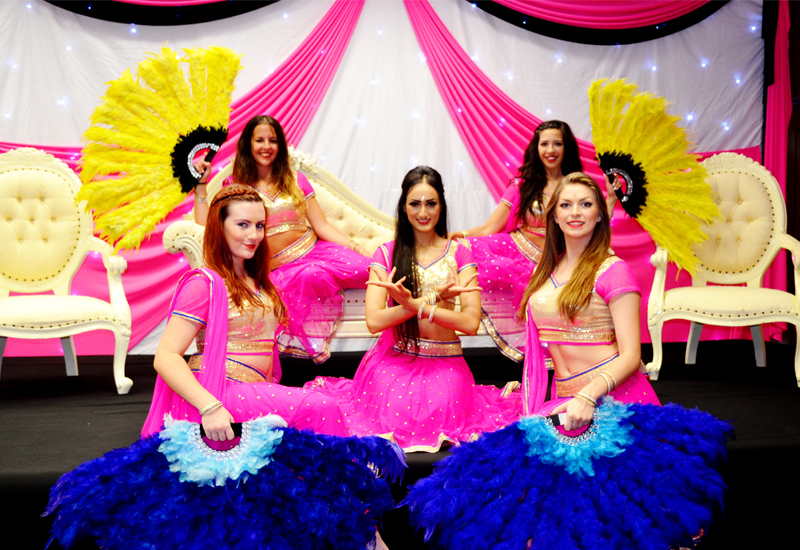 Angel Dancers have evolved over the past 20 years to provide the Bollywood industry with a range of services. From exquisite dance shows to superior model coaching, our best in class standard continuously captivates audiences around the world. Angel Dancers was started over 20 years ago by Jyoti Trivedi, a Bollywood trained professional herself, She gained her experience in teaching Khatak, Bharat Natyam,Bhangra,Folk Dance and Cultural dance with Drama from Bharat Vidya Bhaven in India and England. 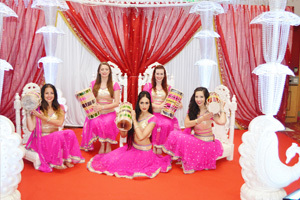 Angel Dancers is based in London, and caters for a huge range of dance styles including Classical, Folk, Modern, Bollywood, Bhangra, Hip Hop, Latin American, Street and Indojaz and Contemporary. Jyoti Trivedi has made Angel Dancers one of the largest in London, and the academy’s dancers have performed in shows across the world, in Bollywood films with Movies (including Bend it Like Beckham, East is East and Bride and Prejudice), in TV (including BBC Children’s in Need, BBC documentary, Pathways of Beliefs, Strictly Come Dancing, East Enders, Channel 4 India Season) Madhur Jaffrey Food Channel and in local and International Videos. For Jyoti Trivedi – the owner, teacher, director and choreographer of the school – Angel Dancers was initially a concept – a dream she had in which she aimed to pass on the traditions of her home culture to the new generation of young British Indians. However as the world changes and becoming more diverse, she embraces other culture within her own and is keen to teach anyone who’s interested in the magnificent world of dance wisdom from India. 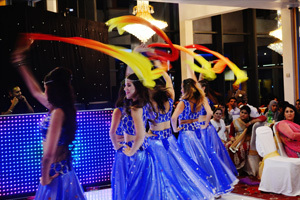 We offer traditional and modern Bollywood dance costumes and Belly dance outfits for hire. We supply to a range of customers from Professional Touring Companies to Schools, Competitions, Fashion Houses, Talent Shows, Charity Events, Theatre Companies and Abroad for Private Events. We also hire to individuals performing in Family Shows and Cultural Shows, Workshops and Hen parties. 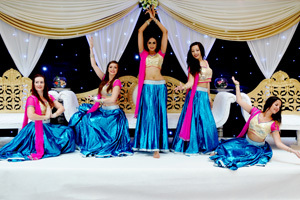 We supply varied and different styles of Bollywood outfits with matching jewellery and dance props. Our Bollywood costumes are designed and made mostly in India, unique to The Angel Dancers. Over the years we have assembled a surplus of Bollywood and Belly Dance costumes, which we are proud to announce that we have donated to some well known charities.